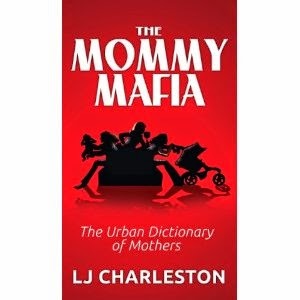 LJ Charleston's "The Mommy Mafia | The Urban Dictionary of Mothers" is a hilarious look at the wide range of mom stereotypes. The book is organized so that each chapter profiles a different mom stereotype, from over-achiever mom to nanny mom to olympic mom. Charleston writes with a humorous, witty voice that vividly paints each stereotype. As someone who grew up homeschooling, I loved the "home school mom" chapter. I laughed out loud many times. Regardless if you're a mom, if you want a hilarious look at mom stereotypes, you'll enjoy this book.